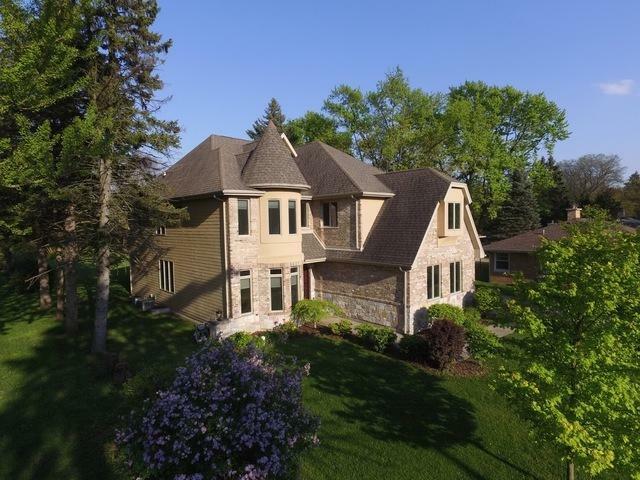 Custom Built 5 Bedroom, 4.5 Bath Luxury Home Situated on a Park Like 305' Deep Lot Backing to Preserve & Carol Park! 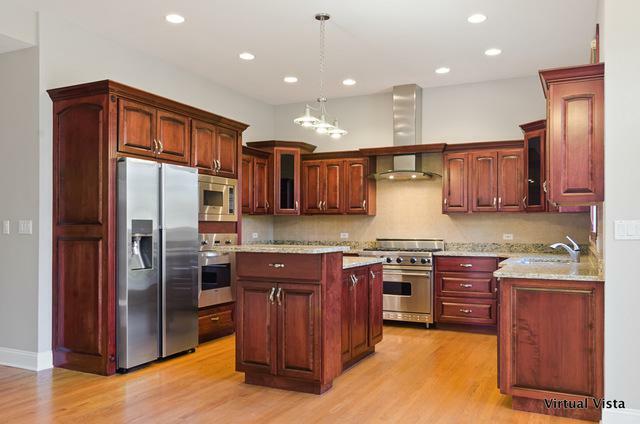 Cooks Kitchen with Professional Grade Appliances, Custom Cabinets, 10' Ceilings, Center Island & Large Eating Area with French Doors Leading to Newly Built Deck! 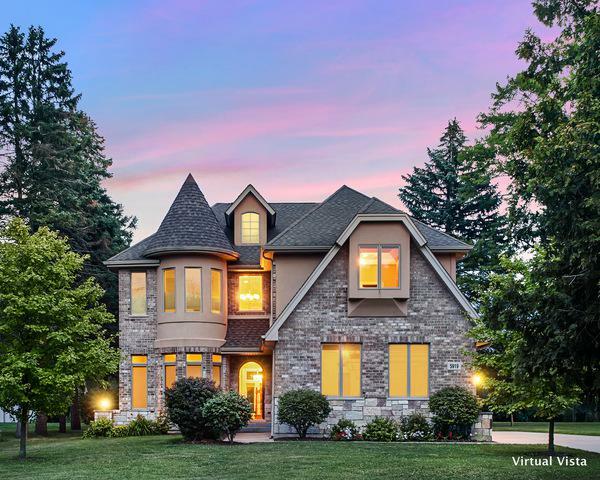 Large Family Room with 10' Ceilings & Fireplace with Gas Logs. 1st Floor Study & Laundry Room. 3 Car Side-Loaded Garage. 5 Bedrooms on 2nd Floor with Volume Ceilings! Master Bedroom Suite with Spa Bath, Hardwood Floors & Tray Ceiling. Full-Finished Basement with Newly Built Bar with Wine Chiller, Ice Maker, Dishwasher & Custom Cabinets, 2 Mounted TVs, Stone Firepace & a Full Bath with Wet/Dry Sauna. Zoned High Efficiency HVAC. CAT 5 Wiring to all Rooms. New Carpeting in all Bedrooms & Custom Window Treatments Throughout. Interior completly repainted on all 3 levels. Beautiful, Private Professionally Landscaped 73X305 Lot! 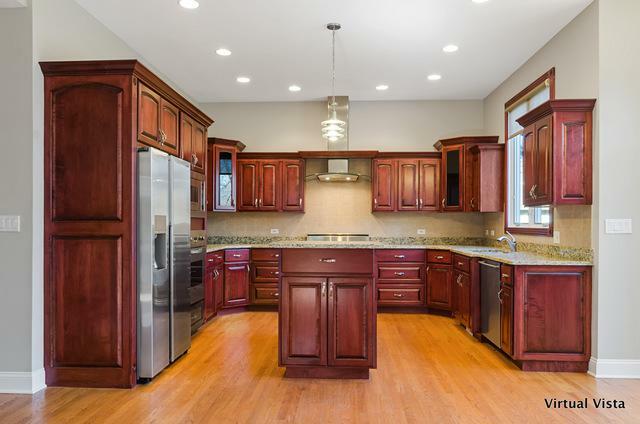 Close to all 3 Sought After Downers Grove Schools, Parks, Town and Train! A Must See!